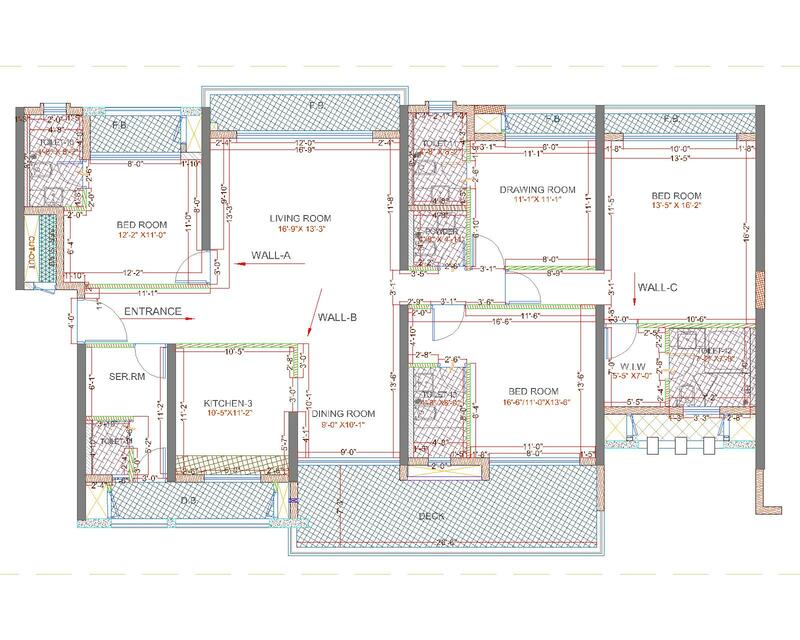 A house plan is a set of construction or working drawings (sometimes still called blueprints) that define all the construction specifications of a residential house such as dimensions, materials, layouts, installation methods and techniques. 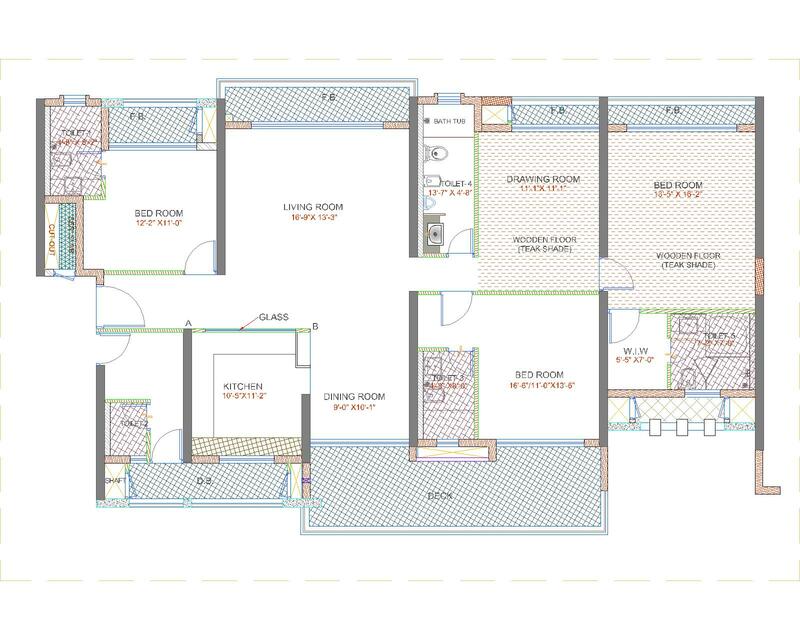 These designs help out the workers to understand the design of the building easily. 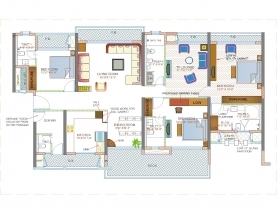 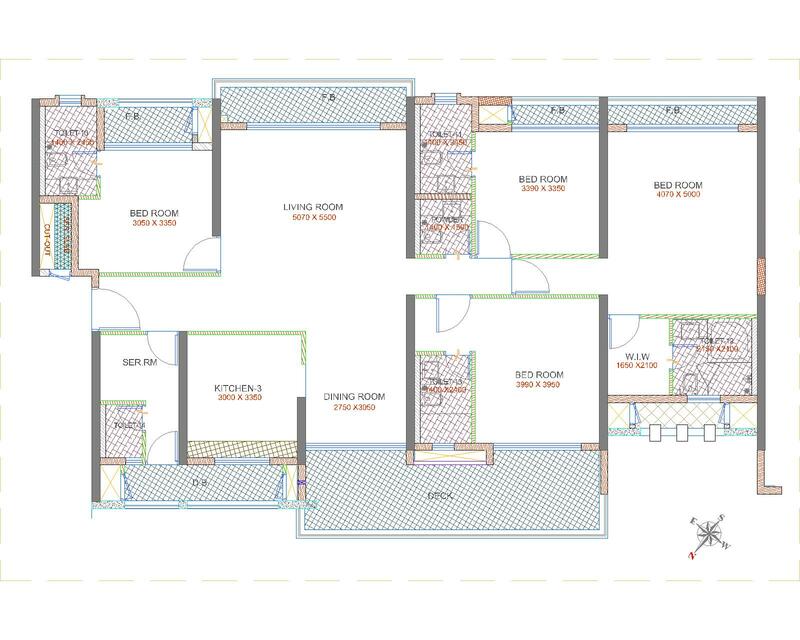 Here the given floor plans are cary well designed and drafted for you so that you may have this as an reference for your future works or for your projects.